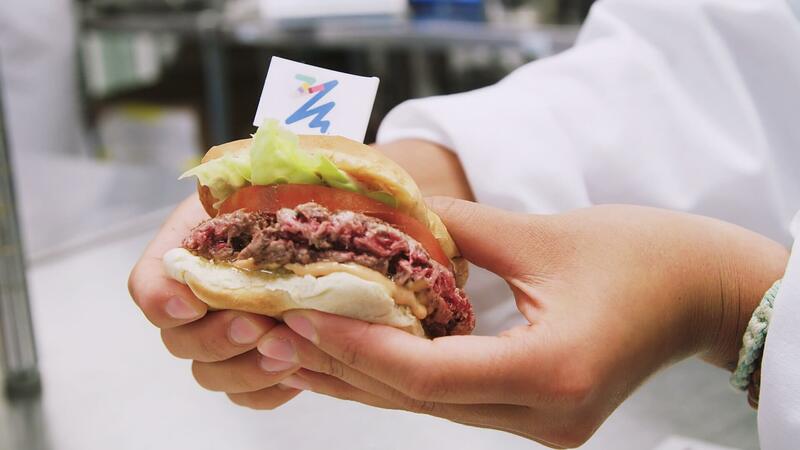 Would you eat a burger grown from animal cells rather than a whole cow? 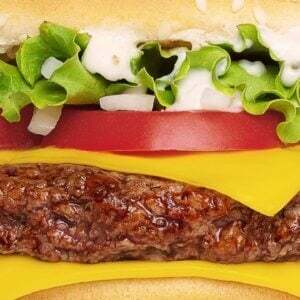 What about a plant-based burger, once researchers finally pull off a perfect imitation of the texture and taste of a meat burger? 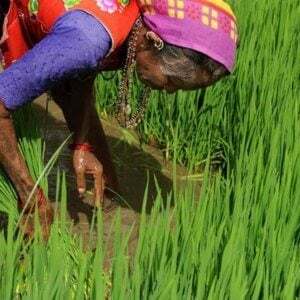 Modern meat production involves shockingly inhumane conditions, mass use of antibiotics with worrisome public health implications, and….demand for meat is expected to rise 73 percent by 2050…. [R]esearchers are desperately working on better alternatives to meat….Some of them are working to invent cell-based products — “clean meat” — that will be, on a molecular level, identical to meat but without the slaughterhouses. That’s exciting….if consumers buy it. Will they? 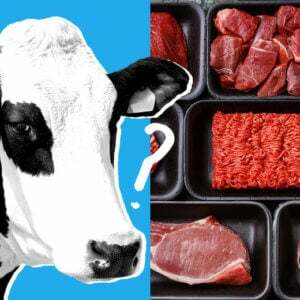 That’s what a new study of consumer attitudes about plant-based meat and clean meat aimed to find out….The results? 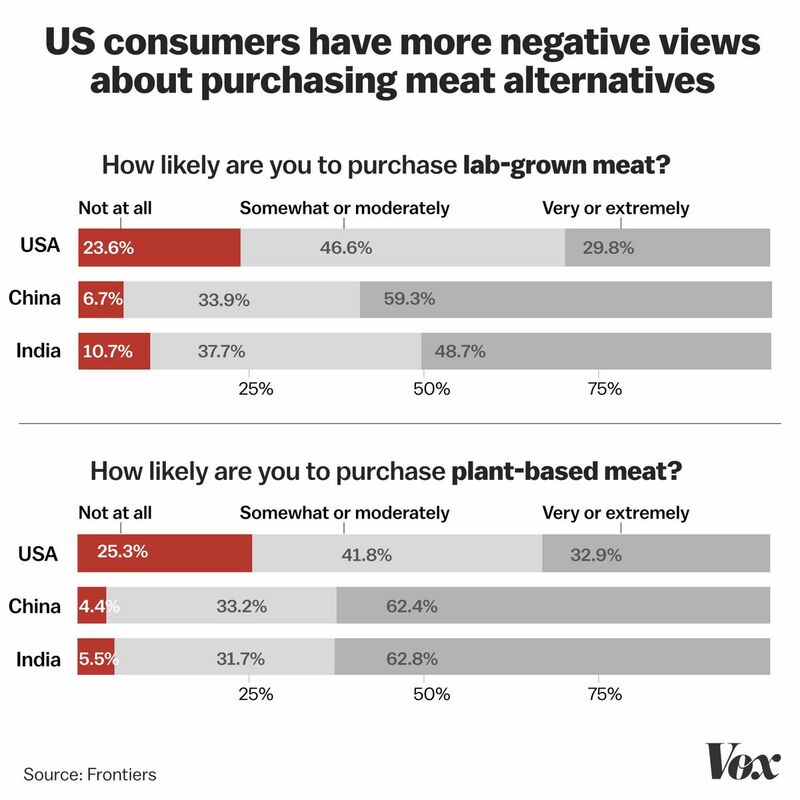 Consumers in China and India are substantially more open-minded about clean meat than consumers in the US…. 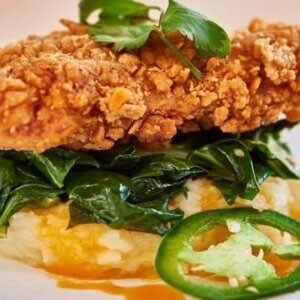 Read full, original article: In India and China, consumers are eager for lab-grown meat. In the US? Not as much.